Don Felder joined the Eagles as the band’s lead guitarist in 1974, and helped to push them from their country rock roots to a harder rock ‘n’ roll sound. He remained with the Eagles until the band broke up acrimoniously in 1980, and along the way he wrote the music for the Eagles megahit “Hotel California”, which is regularly ranked as one of the greatest rock ‘n’ roll songs ever written. 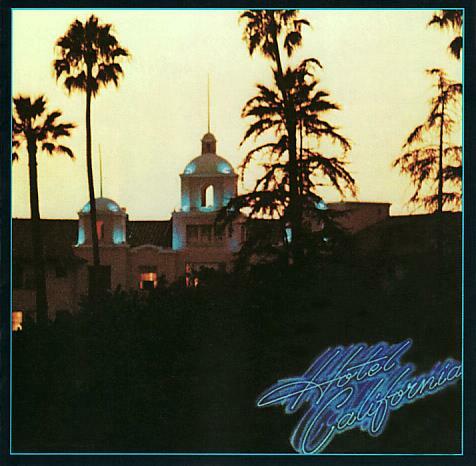 This song was on the 1976 album Hotel California, which has sold over 32 million copies, a number bested by only a dozen other albums including the Eagles Greatest Hits (1971-1975), which includes some songs on which Felder played guitar. 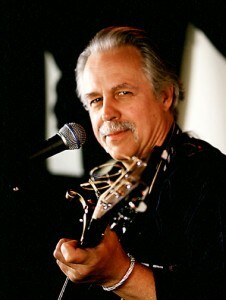 Felder also co-wrote the Eagles song “Victim of Love”. After the break up, Felder did session work, recorded a couple of songs for the movie Heavy Metal, and released a solo album in 1983 which included the minor hit “Never Surrender”. In a shock to pretty much everyone, the Eagles, including Felder, re-formed in 1994, touring and releasing a live album called Hell Freezes Over, a reference to Don Henley’s statement that the band would get back together when hell freezes over. The Eagles were inducted into the Rock and Roll Hall of Fame in 1998, the first year they were nominated. The Eagles had many disputes over the years, and Felder was fired from the Eagles in early 2001. In 2008, he released a book called Heaven and Hell: My Life in the Eagles (1974-2001), which became a New York Times bestseller. Both his termination and the book led to lawsuits. In fact, since he was fired, Felder’s interactions with some of his former bandmates have reportedly only been through lawyers. In 2012, Felder released his second solo album Road to Forever, which was written in response to his termination from the Eagles and the break up of his marriage. 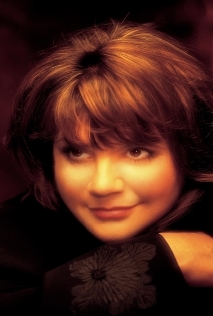 The album included contributions from some notable guests, and has received a positive response from fans and critics. 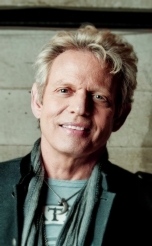 This interview was for a preview article for the Soundtrack of Summer Tour concert with Don Felder, Styx, and Foreigner at the Santa Barbara Bowl on 7/27/14. It was done by phone on 6/23/14.